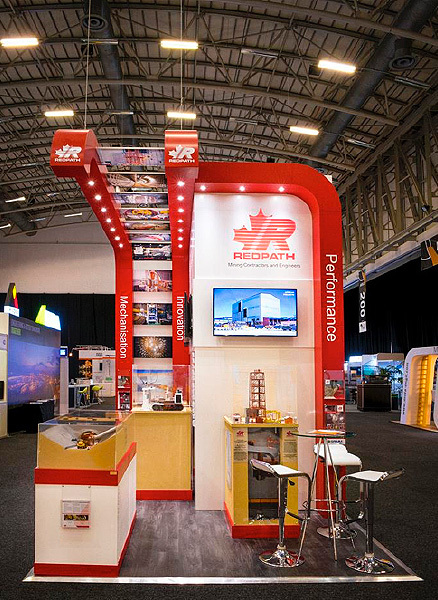 2017 is keeping RedAnt Design in non-stop production mode. 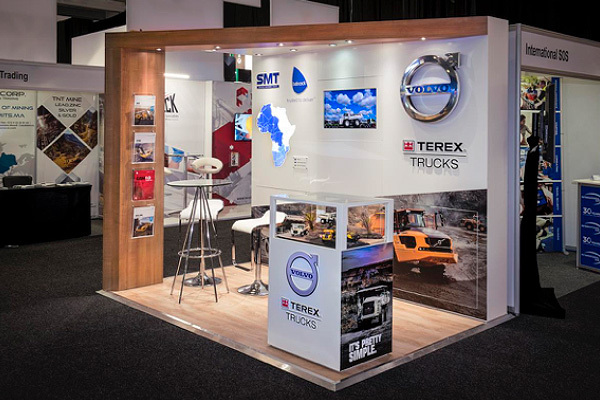 We are fast and furiously designing and building exhibition stands for this year’s showcases in the mining, construction, and industrial trades. 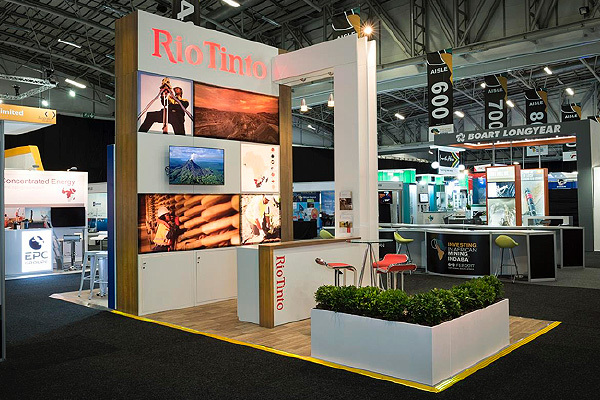 Major exhibitions include Mining Indaba 2017 and Africa Uitility Week 2017. 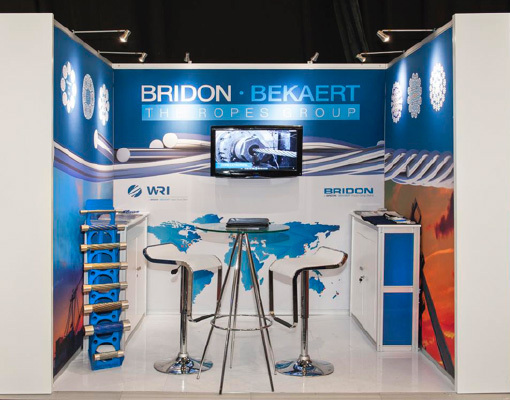 Clients include AECI, Volvo, Babcock, Rio Tinto, Redpath Mining, and Bridon Bekaert. 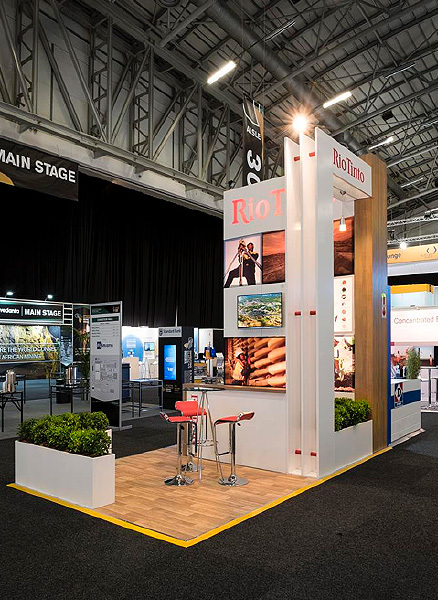 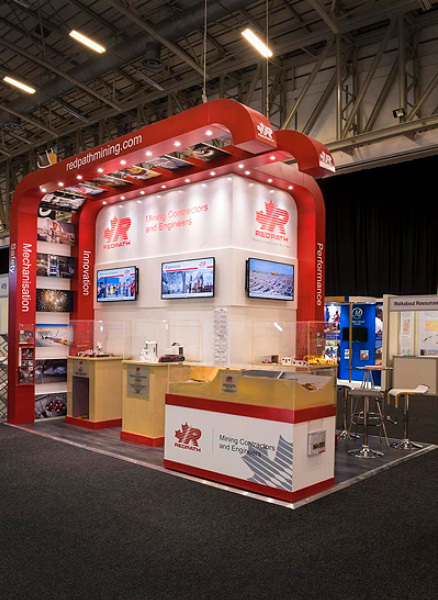 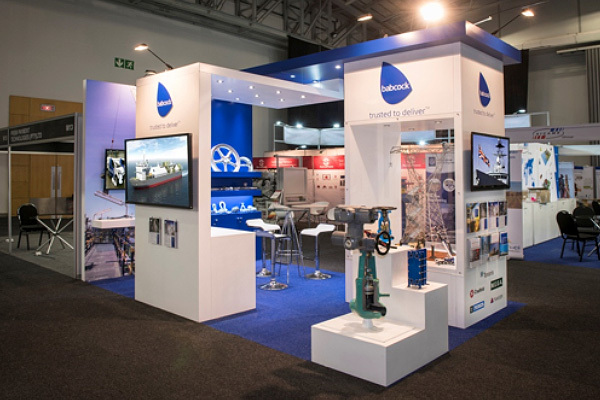 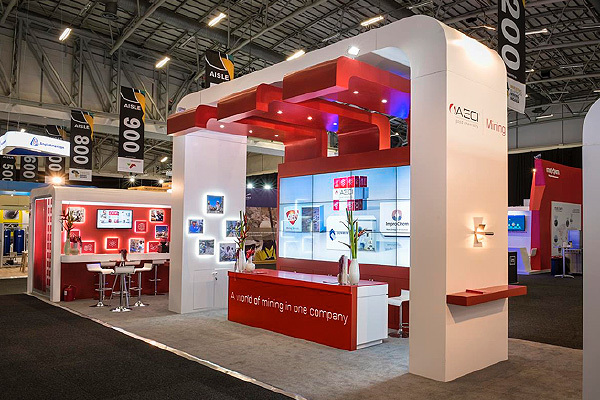 RedAnt Design is exceptionally qualified in providing exhibition stands for the mining industry. 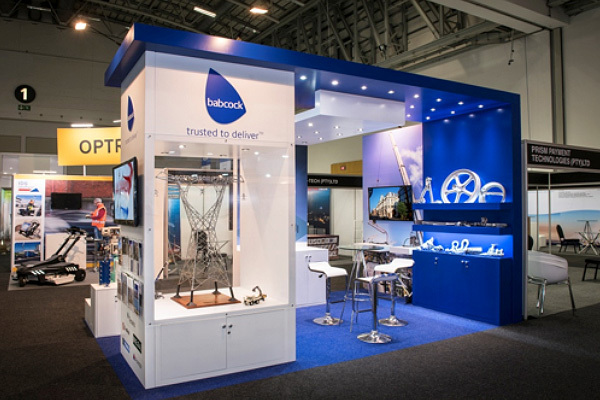 For almost 20 years, we have produced high-end and effective exhibition stands for some of the mining industries’ biggest players.